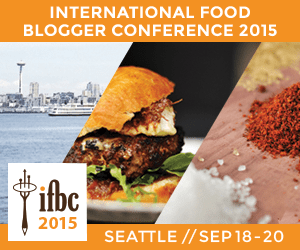 It was the final day of the 2015 International Food Bloggers’ Conference in Seattle, and I was tired and hungry. 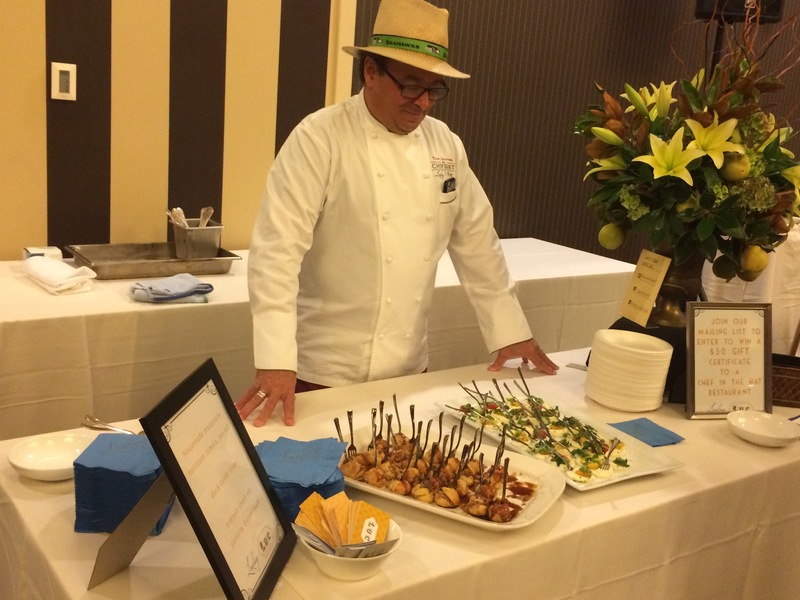 I had a chance to sample some of Chef Thierry Rautureau’s dishes the night before at the Culinary Tasting and Expo and they were all delicious. Luckily, this made my dilemma on where to eat on my final night in Seattle easy, since the restaurant is attached to the Sheraton hotel downtown. Chef Thierry Rautureau, or the “Chef in the Hat” as he’s known among the Seattle food scene, focuses Loulay on recipes and dishes from his French upbringing with a modern twist, and local, seasonal ingredients. Before my started came to the table, the chef sent out an amuse bouche, which is a fancy French term to refer to a pre-appetizer. It usually consists of a single bite, and is meant to wake up the palette before the meal really begins. 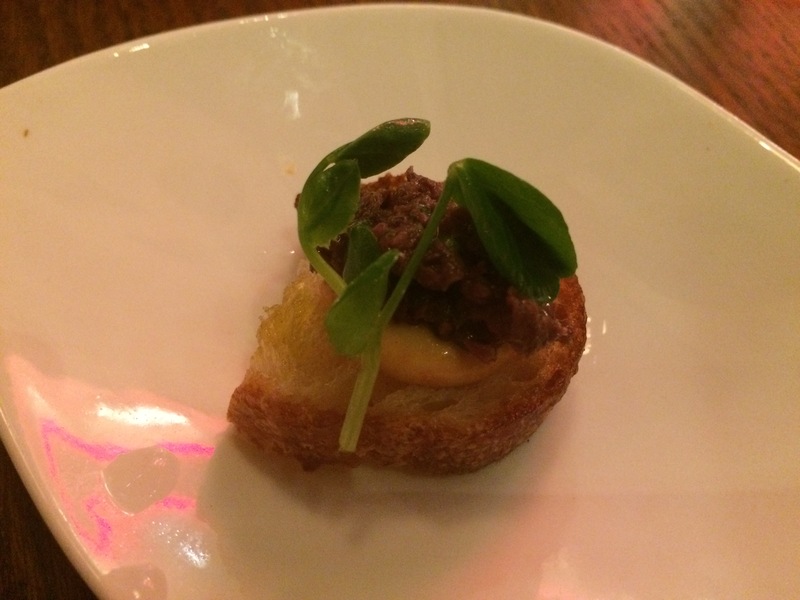 That night, the chef prepared an olive and jalapeño tapenade with harissa aioli on a crispy French bread crouton. Within that single bite, there was tanginess from the briny olive, bite from the spicy jalapeno, crunch from the crouton, as well as a warm heat from the harissa, and a textural contrast between the creamy aioli and course tapenade. It definitely woke up my tastebuds! 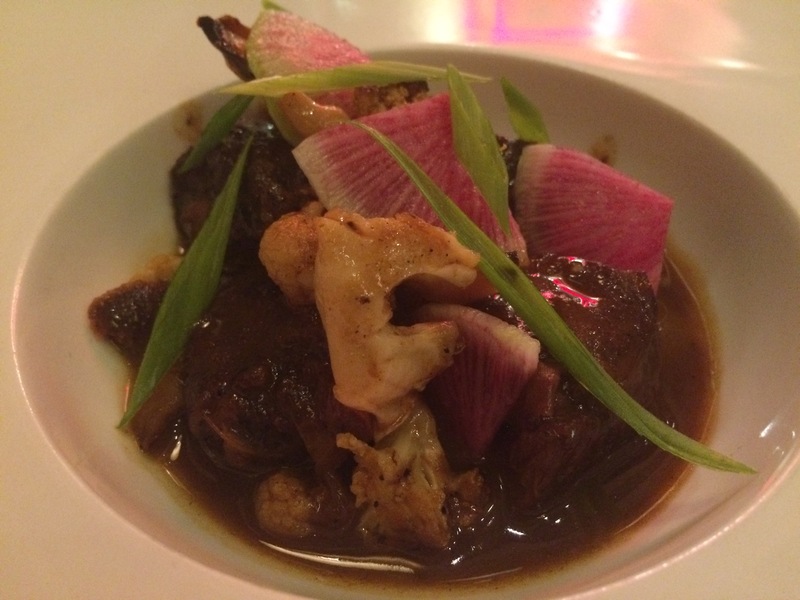 The Smoked Pork Cheeks ($19) exemplified nose to tail cooking at some of its finest. While some may consider cheek to be a throwaway item, it can be some of the most succulent meat if cooked correctly and given a little love. The meat definitely had a certain level of smokiness, and was so tender without losing all of its chew—think of a perfectly cooked short rib. The sauce was super delicious and resembled a pork demiglace flavored with sweet onion and wine. The bread basket came in handy to sop up extra broth. The charred cauliflower side was not mushy at all and, in fact, had a subtle crust that contrasted nicely with the soft meat. 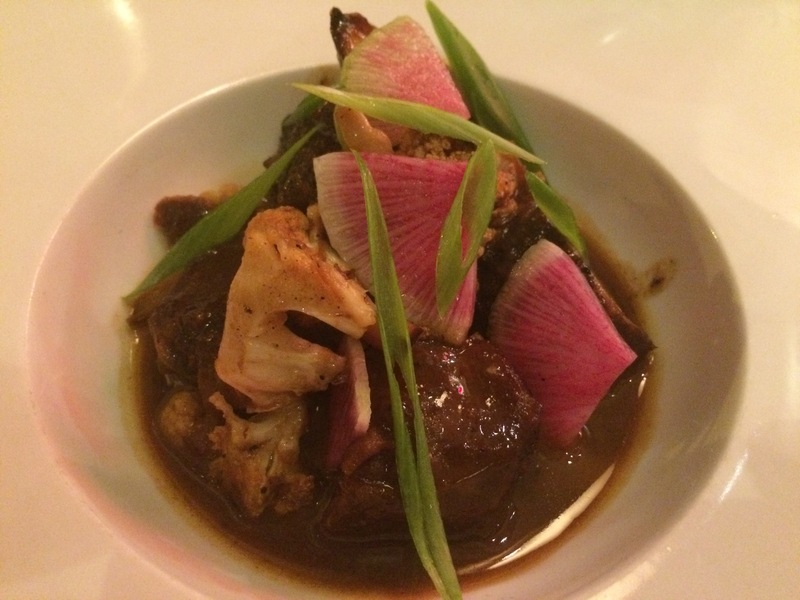 The dish was garnished with some shaved scallion and watermelon radish that provided much needed color and a fresh, crunch factor to the heavy starter. 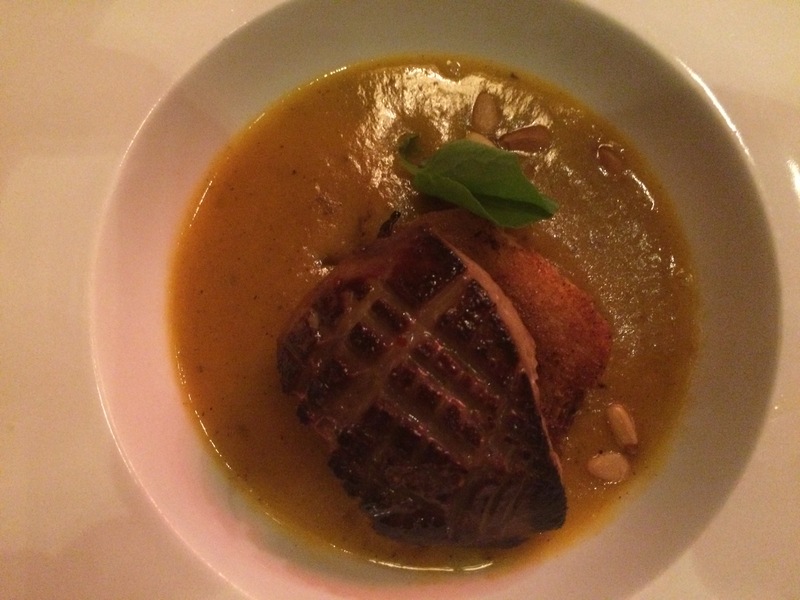 Up next was one of the Chef in the Hat favorites, Seared Fois Gras ($21). 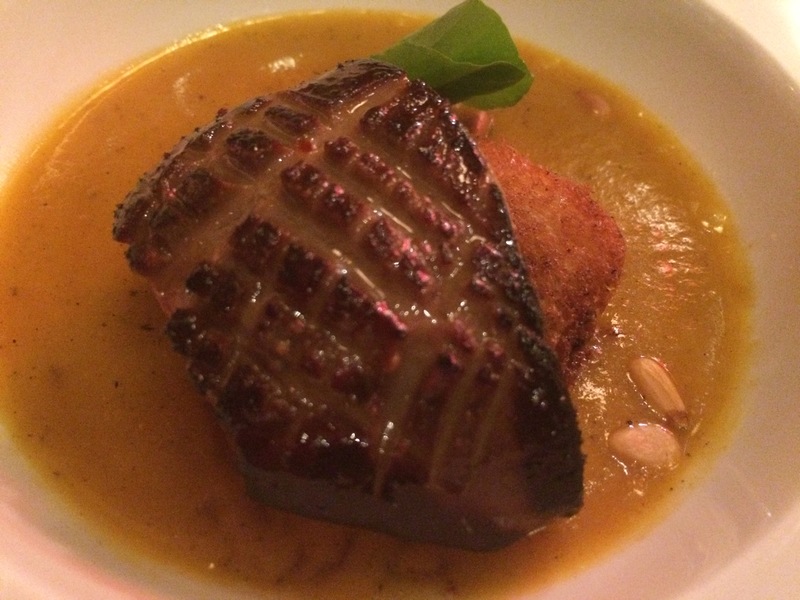 The fois gras was perfectly browned and caramelized on the outside, while maintaining its fatty rareness inside. It was sinfully decadent, and served atop chewy, eggy brioche, and in a small bowl of a sweet apricot puree with pine nuts for texture, and a spiced honey glaze that played nicely with the crust on the fois gras. The dishes at Loulay are somewhat small—as is the norm with many French restaurants—so I definitely had room for dessert. Thank god, since French cuisine has some of the best desserts on the planet! I had been considering the Caramelized Pineapple Turnover, but went with the advice of my server and tried the Portuguese Beignets ($10). While beignets are mainly known in the United States as a New Orleans delicacy of fried dough covered with powdered sugar, and eaten hot, they are actually a variation of a traditional French dish of deep-fried choux pastry. Choux pastry is the base for many well-known French desserts such as profiteroles, croquembouches, éclairs or cream puffs. 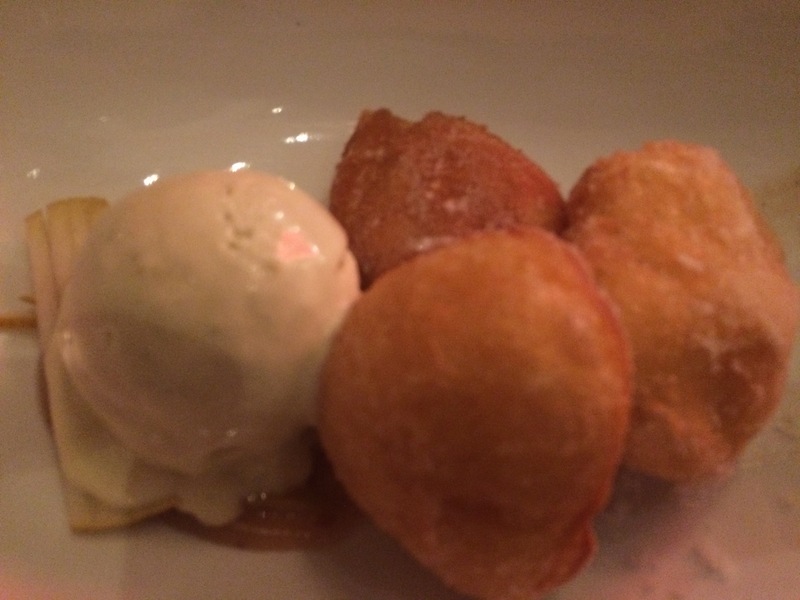 These beignets were so light and airy that I could have eaten a whole box of them. They were lightly sweetened and sitting on a velvety creme anglaise flavored with vanilla. To complement the hot pastry was a funky blue cheese ice cream. The ice cream was a wonderful yoyo of sweet and salty bites, and made me think of a gorgonzola dolce flavor profile. Pears that were soft and sweet in contrast to the ice cream were lightly caramelized and helped cut through the richness of the dish. To help wash down the beignets, was another chef in the hat favorite of the Chef’s Hot Chocolate ($5). Inspired by a recipe from his grandparents, the hot chocolate was unique in that it was not very sweet, but had a very forward cocoa flavor. 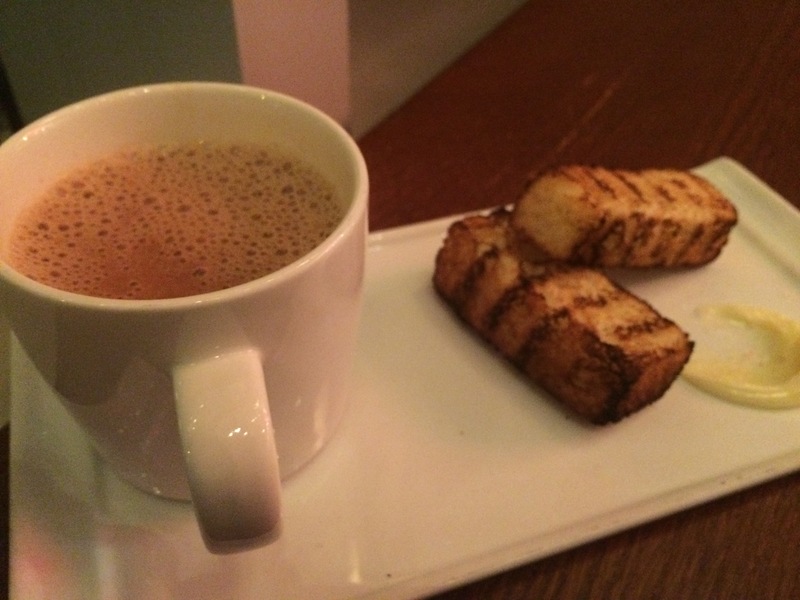 Alongside the drink came brioche sticks to act as dippers and salty butter. The ideal bite was to smear some butter on the toasted brioche, dip in the hot chocolate, and eat. The hot chocolate not only was absorbed by the soft bread, but also melted the butter and it changed the whole texture of the dessert as they came together. The saltiness of the butter also tied in well with the blue cheese ice cream. 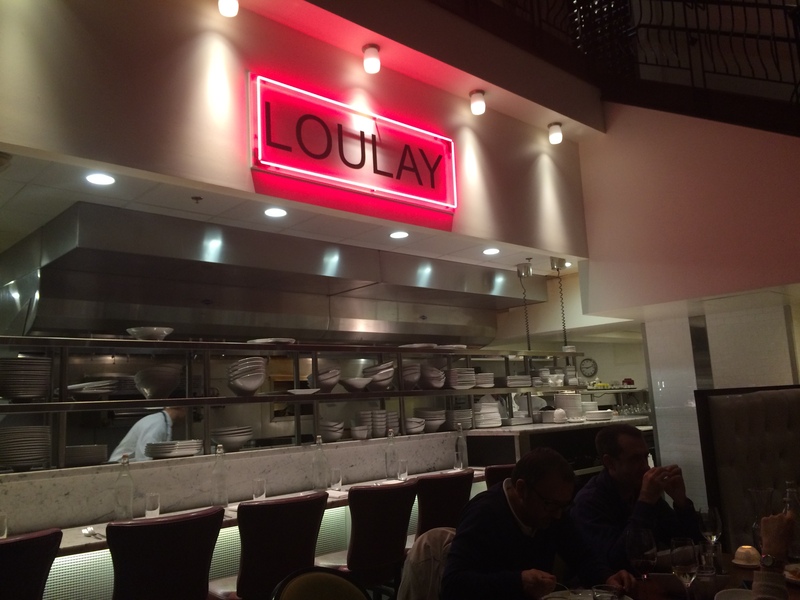 Overall, the food and atmosphere at Loulay were top notch and delicious! It was a great way to wind down a supremely foodie weekend. What was also very cool was being able to pay my bill through the new feature on OpenTable that allows you to pay for your meal through the app. How convenient is that? 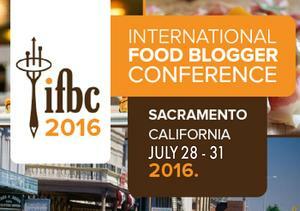 Next > New Recipes Coming Soon….